I think this Summer is one of the hottest summers I’ve ever lived; I keep looking for places with AC, for pools and for ice cream stands. 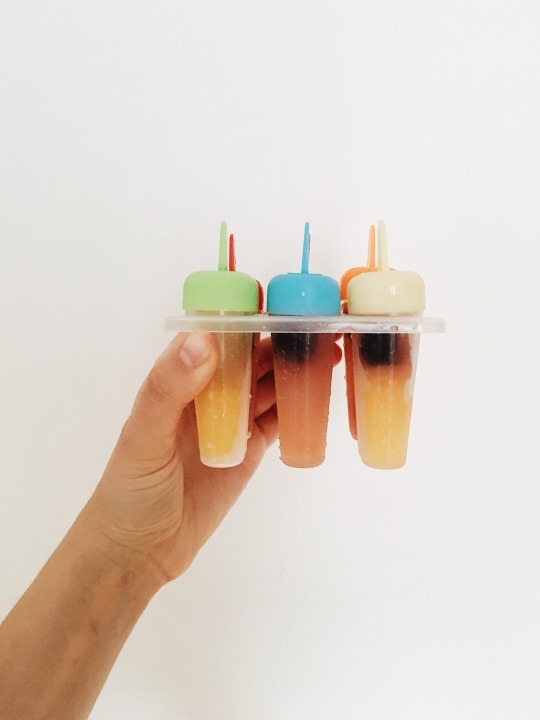 So, when I received my weekly pack full of juices in my apartment that doesn’t have air conditioner (😭please send help), I immediately thought of transforming them into popsicles. The result was so refreshing and delicious that I decided to share this easy peasy recipe with you.